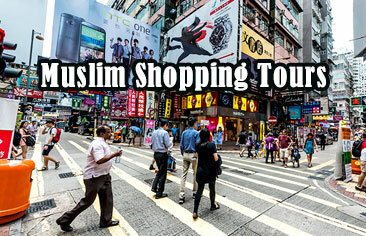 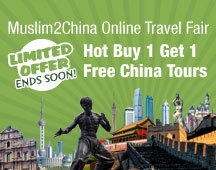 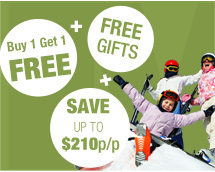 Enjoy double the fun with Muslim2China’s Twin City Tou! 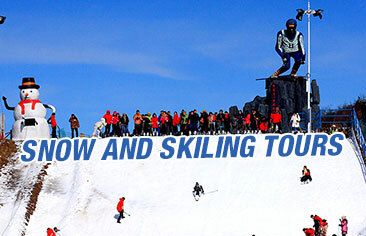 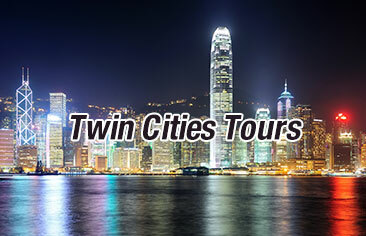 Our twin city tour packages combine only the best sightseeing and leisure activities in both cities. 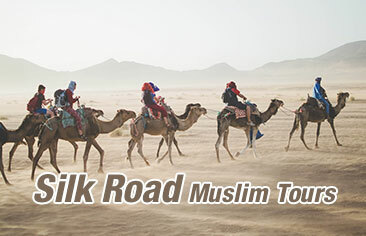 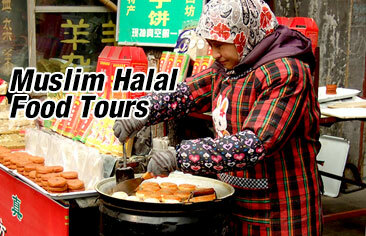 Muslim2China’s Splendid China Tou are filled with fun and adventure great for travelling with the family. 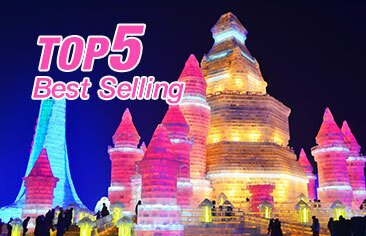 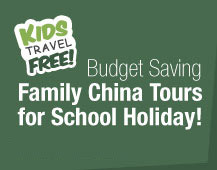 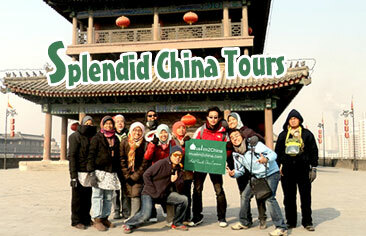 With our fabulous choice of cities and activities our Splendid China Tou never disappoint! 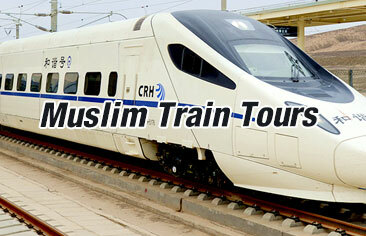 Travelling by train is one of the most unique ways to explore China. 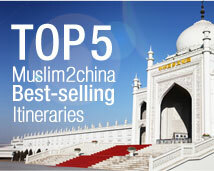 Capture the wonderful scenery during the journey.